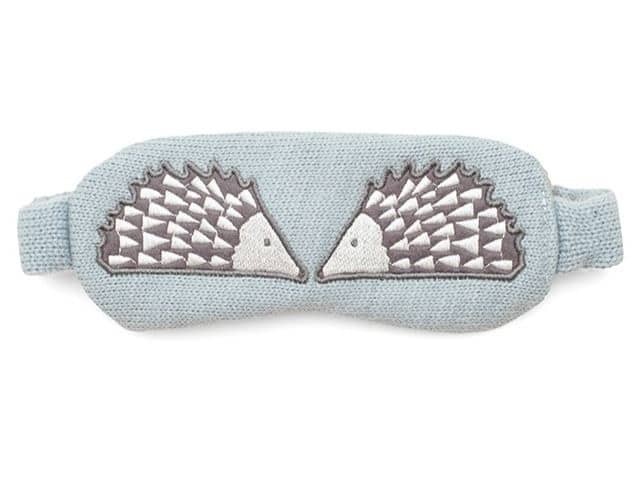 This knitted Spike Hedgehog Eye Mask will ensure a deep night’s sleep. 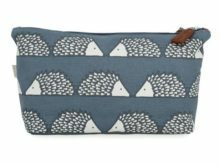 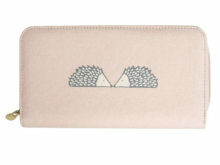 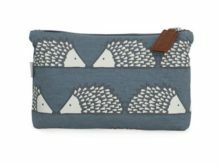 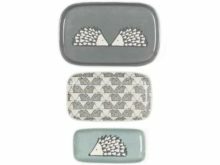 Embellished with Spike the Hedgehog, by British brand Scion Living in a slate grey hue. 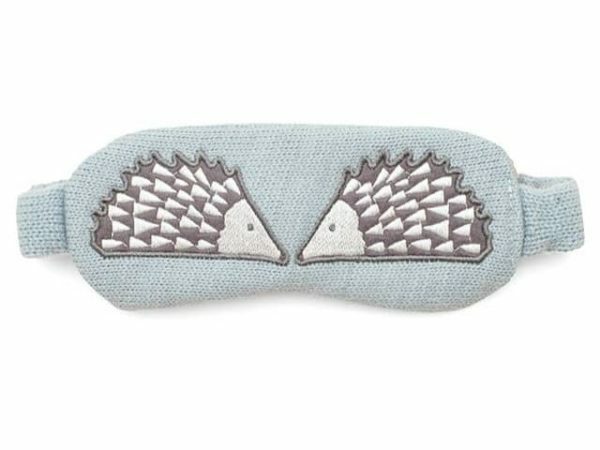 Lovely knitted front and head band, with a soft fleece backing.